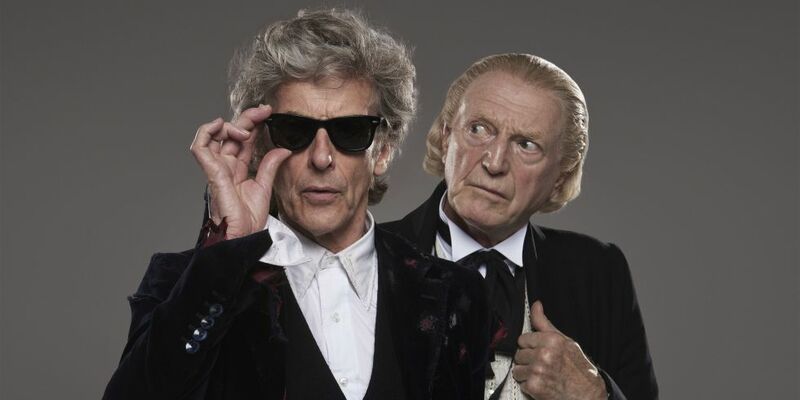 This year's Doctor Who Christmas Special, Twice Upon A Time, is one that brings the current Doctor, as portrayed by Peter Capaldi, together with his first incarnation, as portrayed by David Bradley as the original actor, William Hartnell, who had passed away in 1975. Bradley had also portrayed Hartnell in the 50th anniversary documentary An Adventure in Space and Time. For those not so familiar with the First Doctor and his adventures, the Doctor Who team has put together a quick video with highlights of his career and his time with the TARDIS.